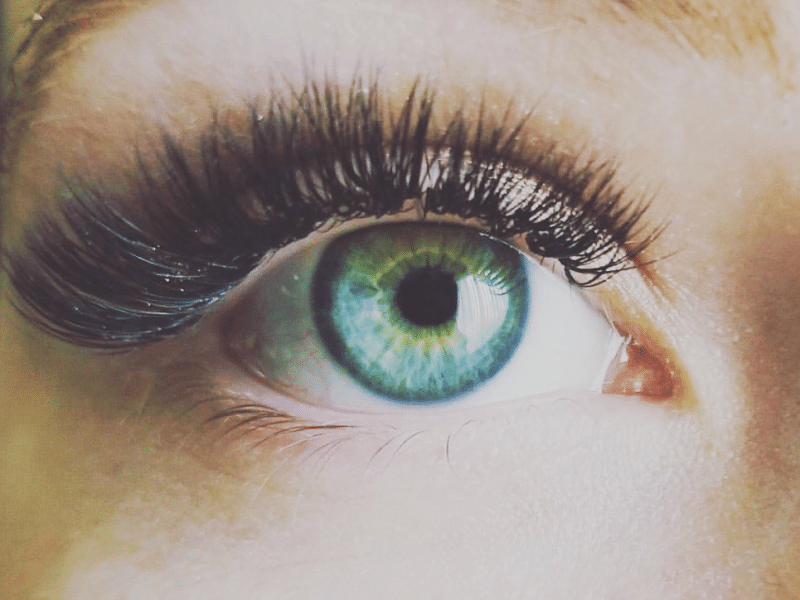 Jenna’s eyelash extension training packages provide you with certification from the top estheticians. Jenna works with each student one on one or in groups to help train you on becoming a talented eyelash extension artist. 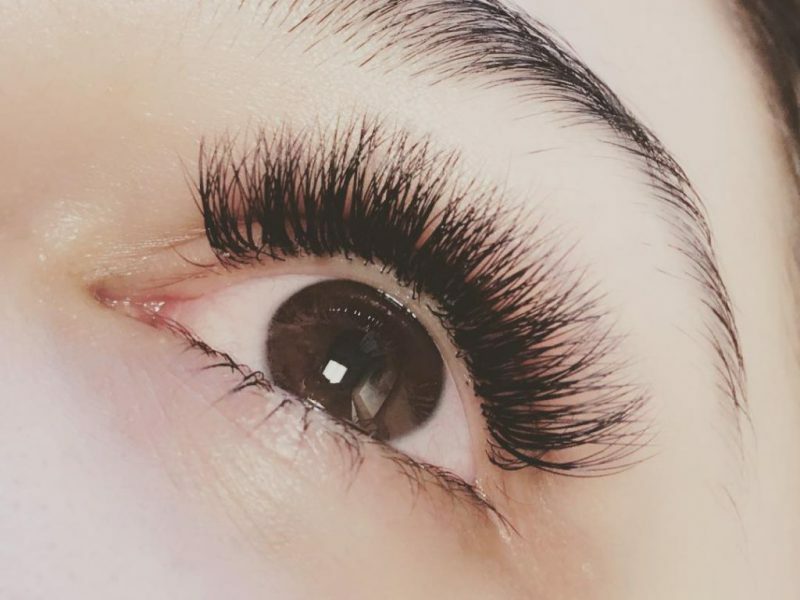 She offers eyelash extension training at her relaxing spa or your location as desired. 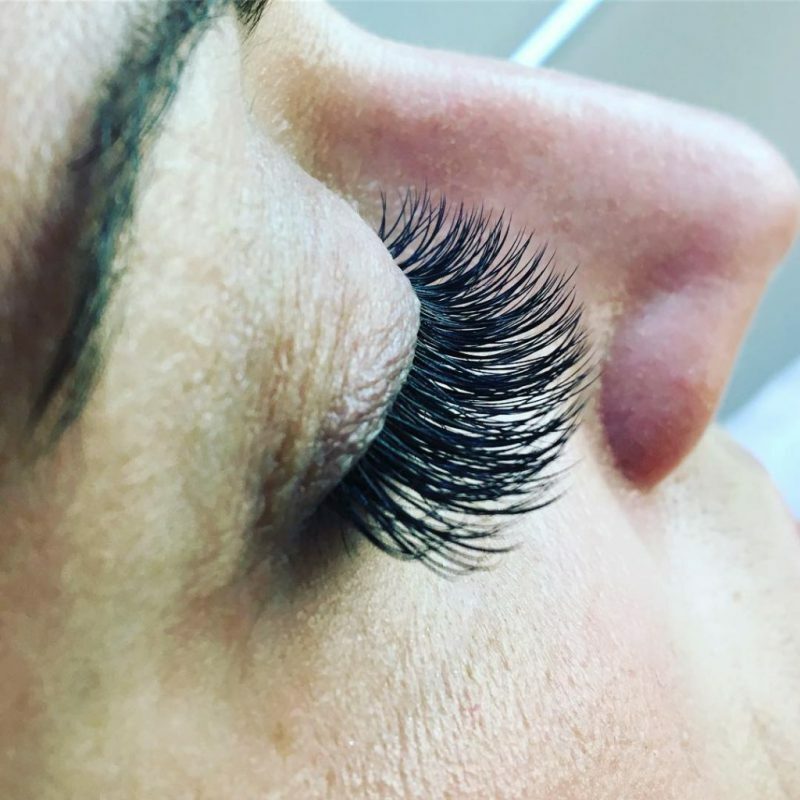 Lash Out training is a perfect way to jump-start your career and learn from the top eyelash extension artist in Portland Oregon. As an active member of the Women in Business of Tigard, I thrive on supporting and leaning into women who are energized and enlightened about starting a career in this industry. Beyond these courses, I’m a steadfast mentor and connector, to help guide you in the best way possible. In addition to the course I provide a take-home kit valued at over $200. Kit includes: 2 trays of Belle C curl lashes (approx.12,000 lashes), Glue, Stone for lashes, tape, 2 tweezers, mascara wands, lip wands, Nano mister, glasses, remover and 10 bio gel eye pads. $200 nonrefundable deposit is required to hold your spot in the class. This $200 deposit goes towards your student kit. The remaining $595 is due at the time of class. This course is a one-day training class.